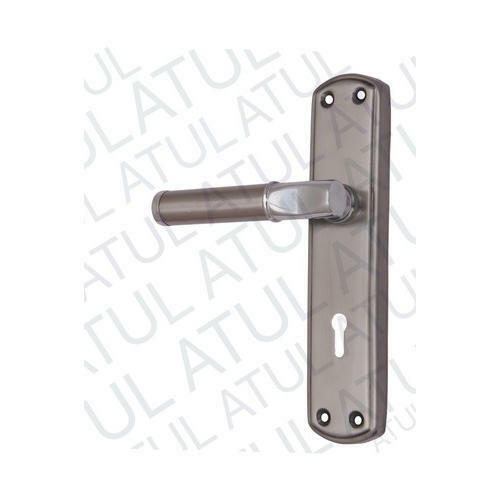 Capitalizing on the ability of our skilled personnel, we are keenly instrumental in delivering a comprehensive array of Mortise Main Door Handle. Price Range: Rs 280-310 Per Set. It Is Available In Single Action Lock And Double Action Lock.